Archive: Inishowen Blog: Malin Head is going "green"!!! 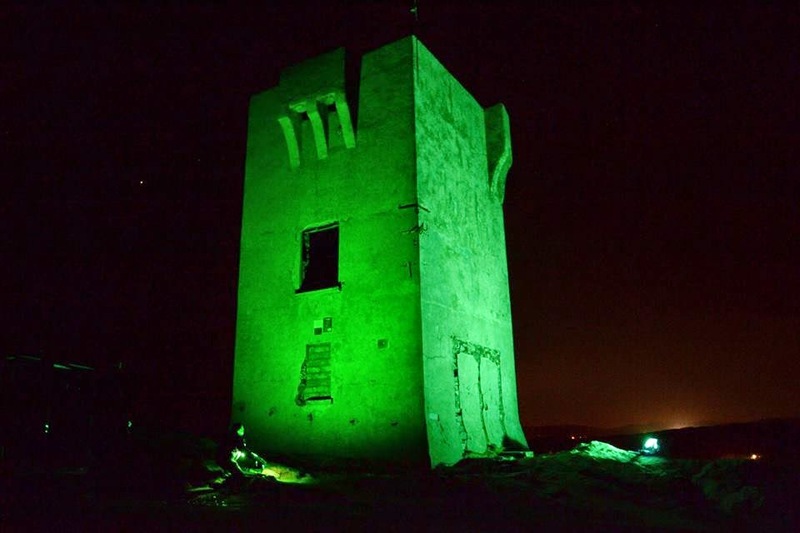 Malin head's if not Donegal's most iconic building will turn green next Monday and Tuesday evening's. (Dark to 10pm) Preparation is now complete. Come get your photo to share world wide from Ireland's most northerly point on St Patrick's Day . Check out our Facebook page for more information!